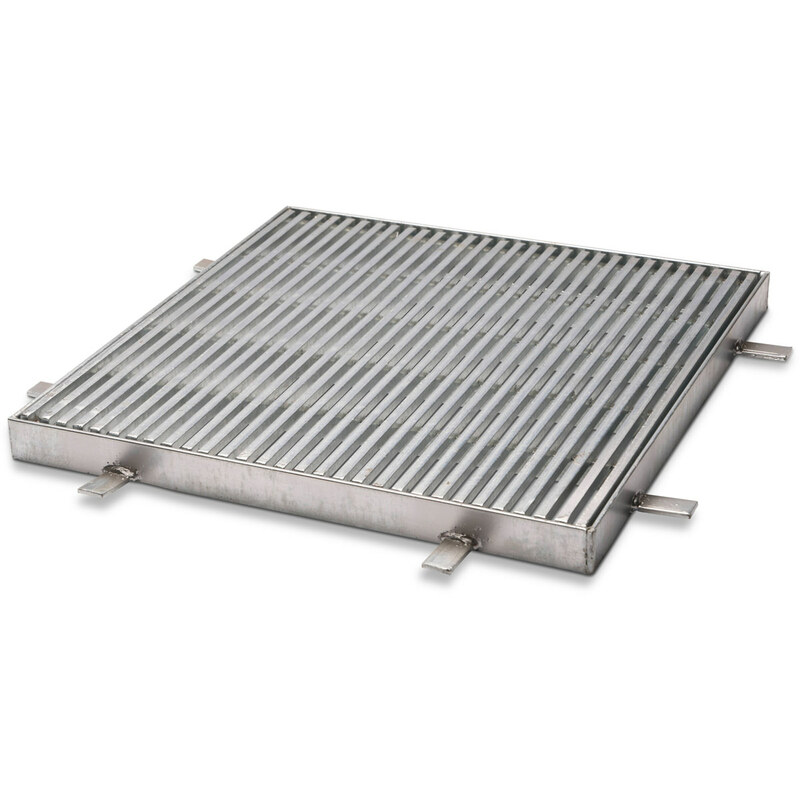 All of our products are constructed to meet and exceed strict Australian standards. 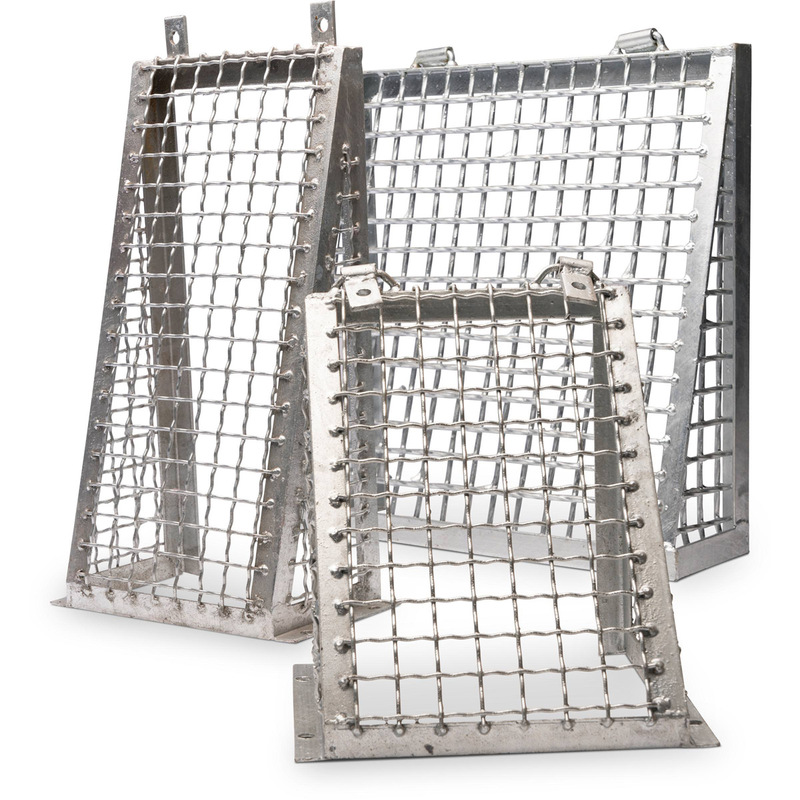 For example, our access Covers and Galvanised Grates are produced, tested and conform with the AS1996:2006 certified by Certification Solutions International. Along with all of access cover products, this accords with our mission statement, which is "to provide high quality products at a competitive price with a fast turn around delivery time". 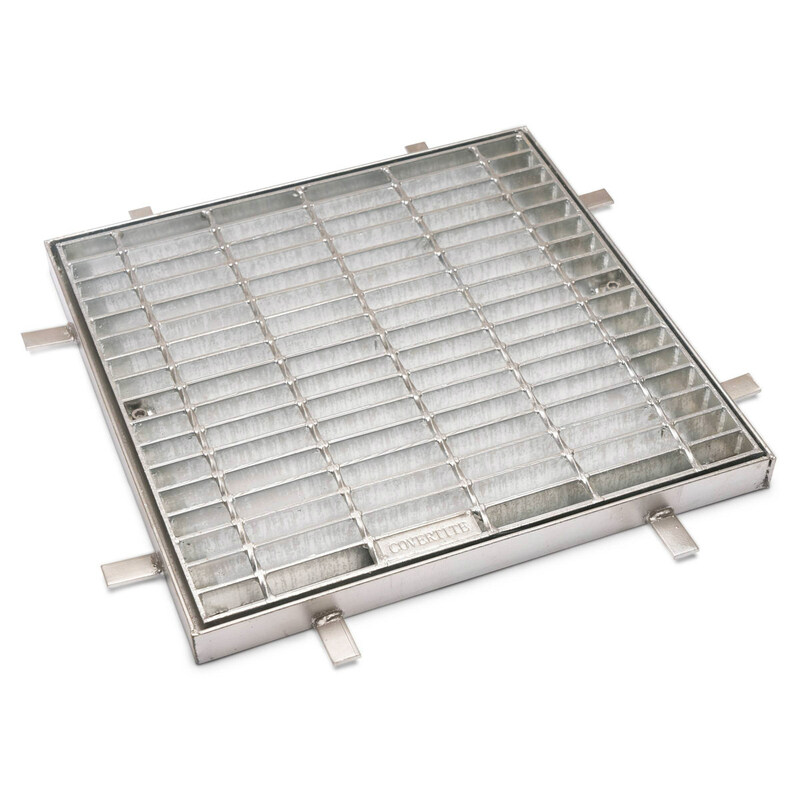 As a proudly run family business, delivering grates, covers, frames and lids of the highest quality is our aim every time. 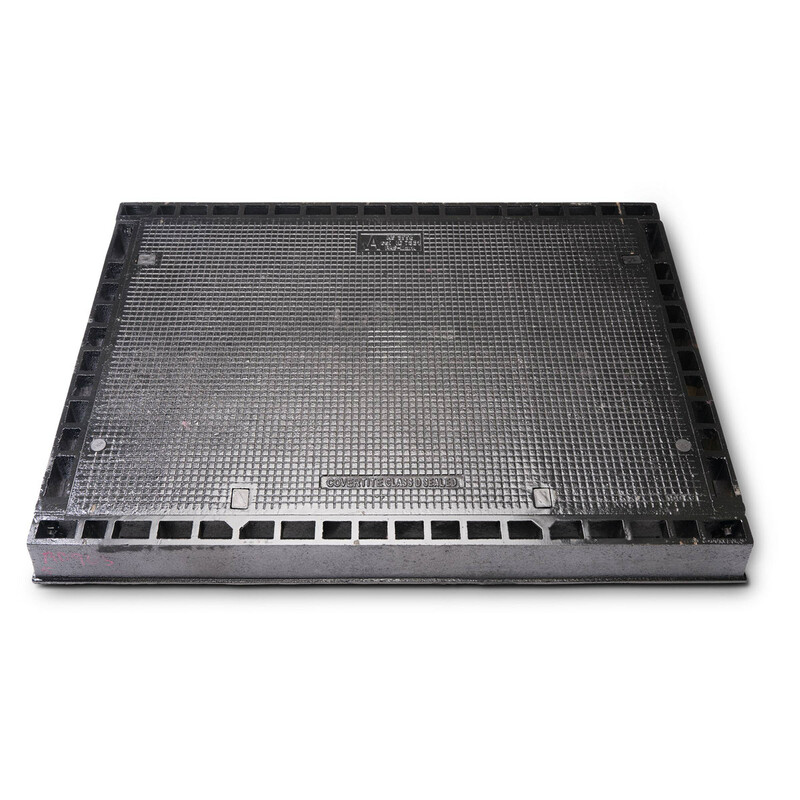 Our Class B gatic access covers can be of single part solid top construction or concrete infill, depending on your requirements. 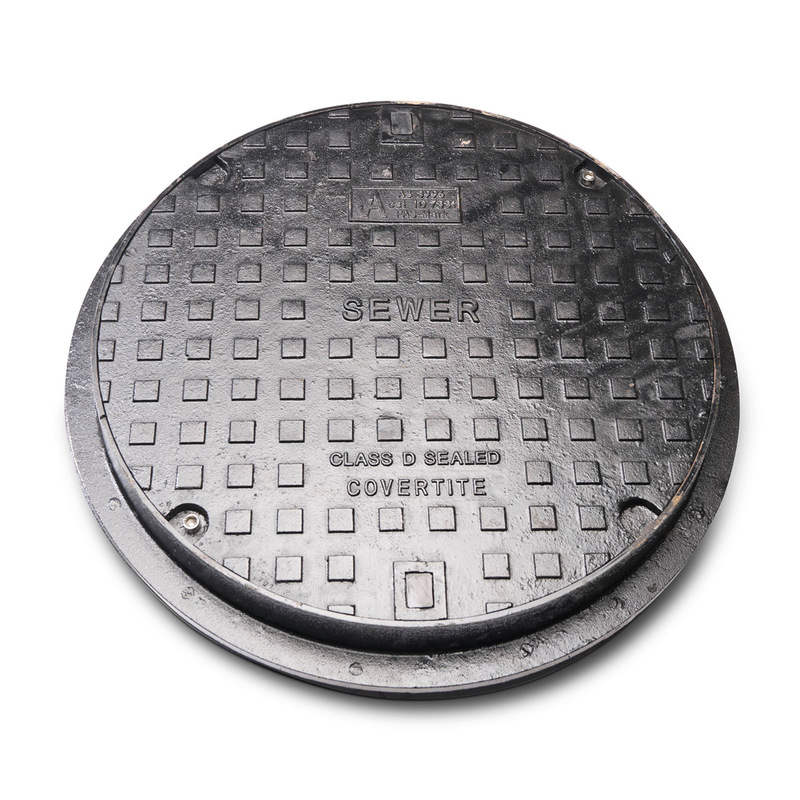 Our Class D gatic access covers are multipurpose covers suitable for a wide range of uses in domestic, commercial and industrial environments. 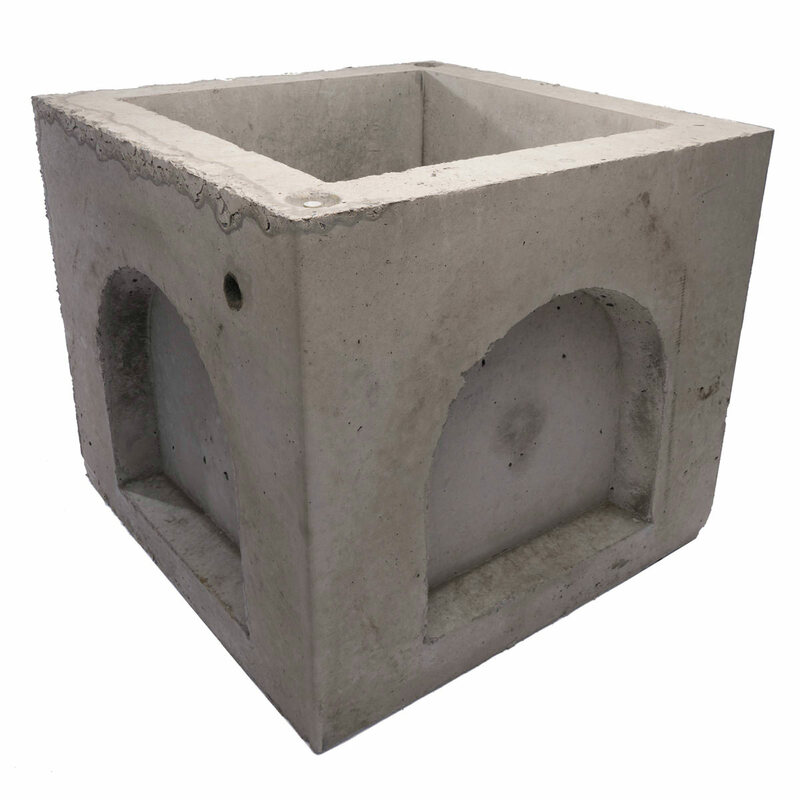 Concrete pits can be required for a number of purposes, including stormwater, communications, data and a host of other uses. 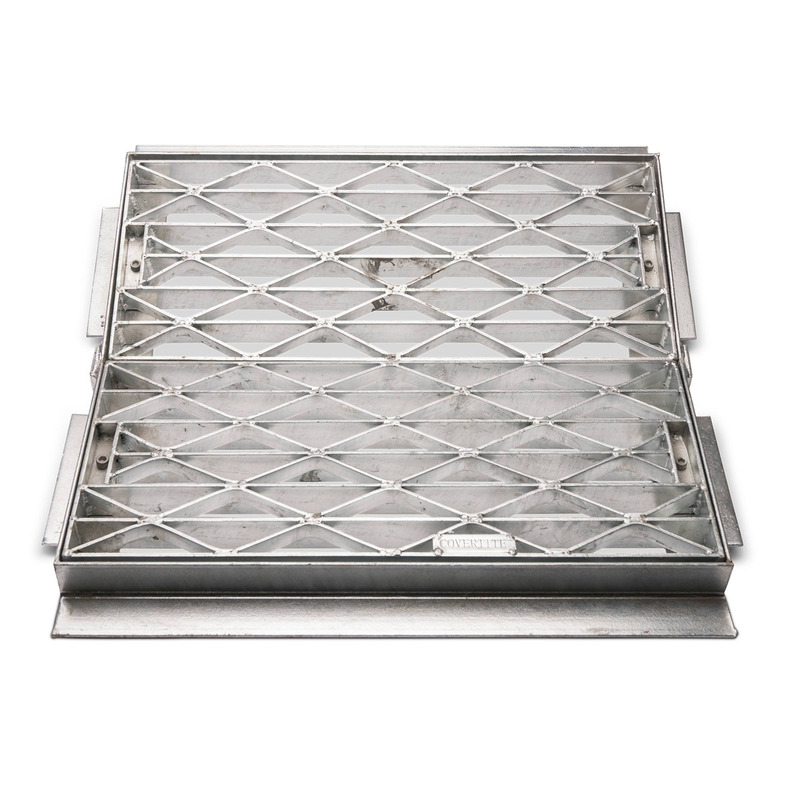 Made from galvanised mild steel, Covertite has an extensive range of grates and frames that will accommodate your requirements. 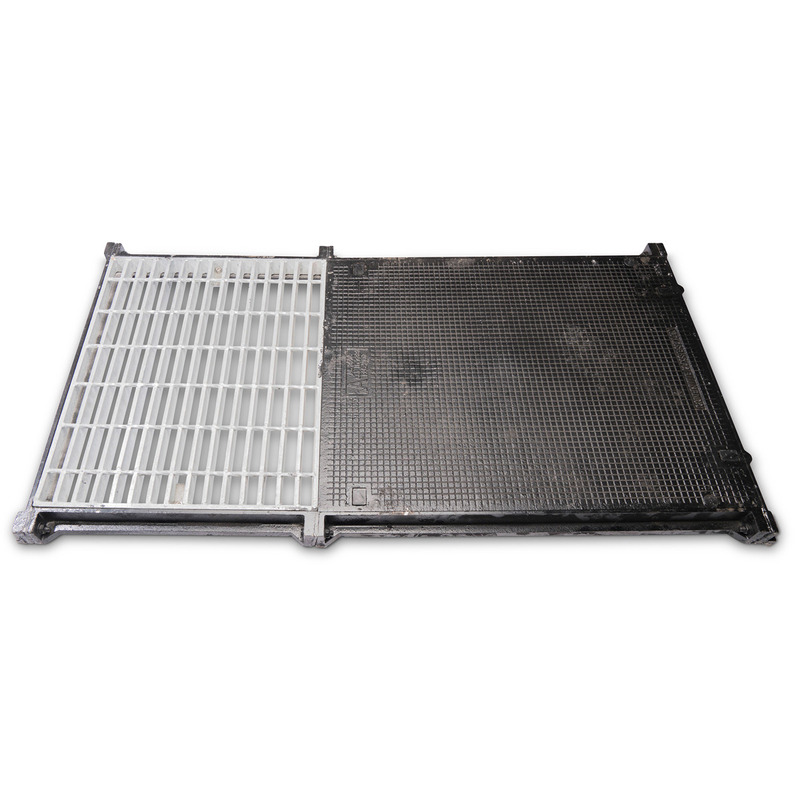 We provide retention pit covers for areas that serviced both pedestrian and vehicular areas. 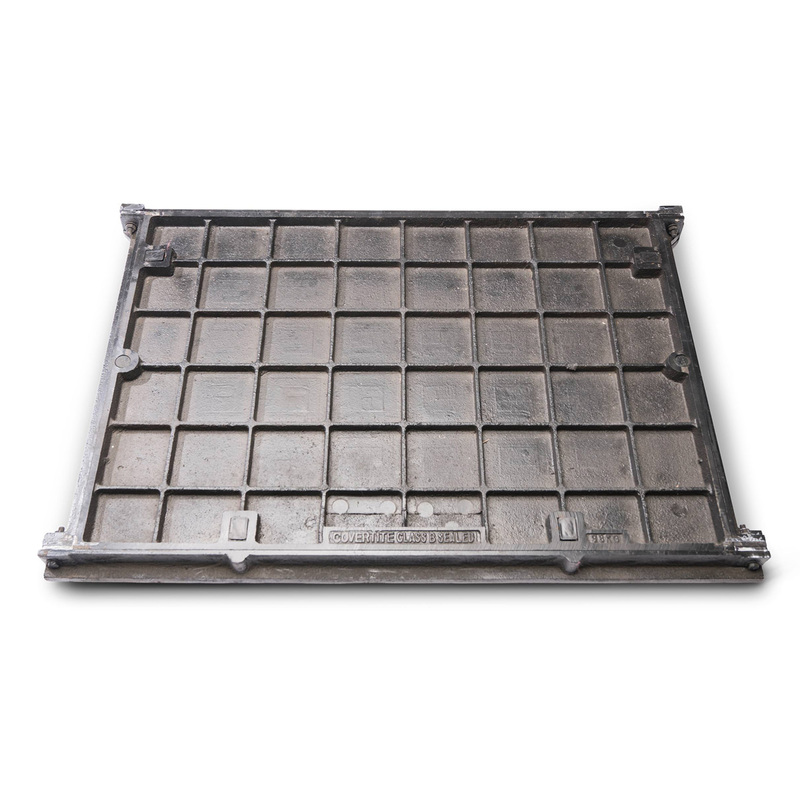 Our range of trash grates are used to prevent debris and rubbish from being washed into drains. 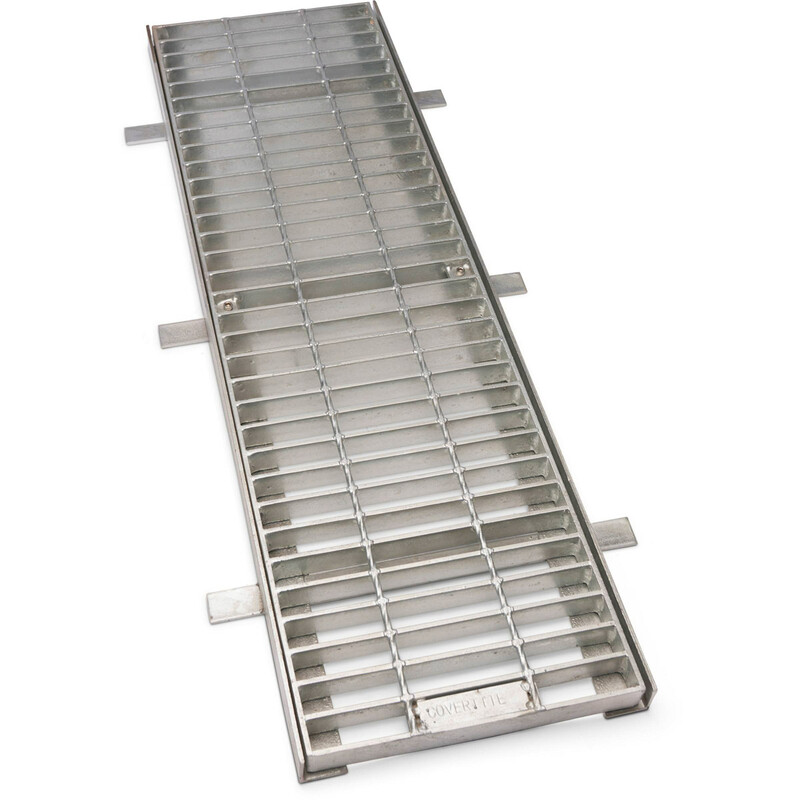 V grates have a variety of different useful applications, for example curbside gutters, rollover channels and sumps.